On November 15th, 2018, Digital Lab Africa (DLA) - the reference platform for next gen content in Africa - launched its call for application #3 at DISCOP Johannesburg. Any creatives & entrepreneurs from Sub-Saharan African countries can now apply until January 13th, 2019 and get the chance to take part in the DLA program. 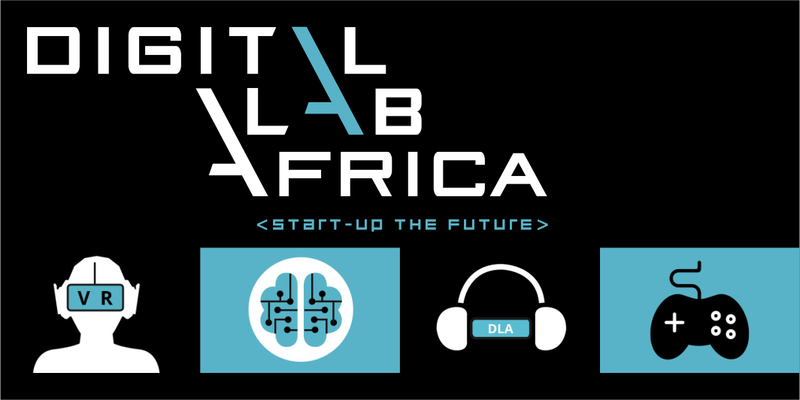 Digital Lab Africa is a springboard and an incubation platform for African creatives in digital content. Initiated by the Embassy of France & French Institute in South Africa (IFAS) in 2016, the programme is managed by the South African innovation hub Tshimologong Digital Innovation Precinct since 2018. The 3rd edition of DLA will be for the first time a full-fledged program of the Digital Content Hub of Tshimologong which is supported by the Agence Française de Développement (AFD).